The Gold Coast’s defunct A-League club will be resurrected to compete in Queensland’s National Premier Leagues (NPL) competition next year, it has been confirmed. In a massive vote of confidence in the region’s soccer future, Football Queensland has issued an NPL licence to the club which headlined the Gold Coast’s emergence into soccer’s A-League almost a decade ago. 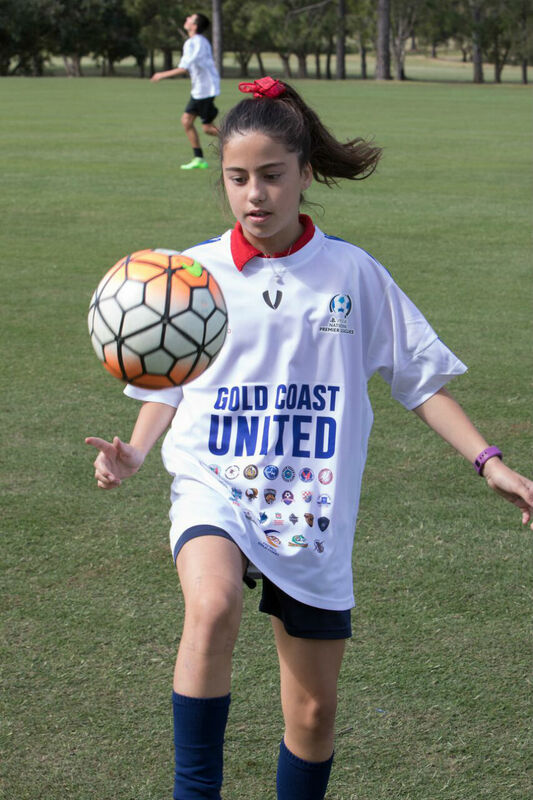 Sports Gold Coast orchestrated the club’s rebirth by merging new clubs Gold Coast Athletic and Gold Coast Galaxy. 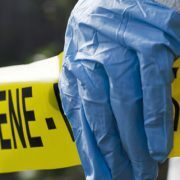 The two start-up franchises were recently awarded licences in the new statewide second-tier FQPL competition, which will now be handed back. Football Queensland agreed to replace the two licences with a single ticket into the NPL under a structure where every soccer club on the Gold Coast will have automatic membership to United. 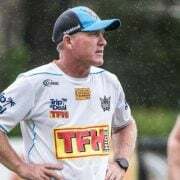 “Football Queensland deserves plenty of credit for acknowledging just how powerful the proposal was and for breathing new life into Gold Coast football,” said United chairman Danny Maher. “It’s a once in a football generation opportunity. 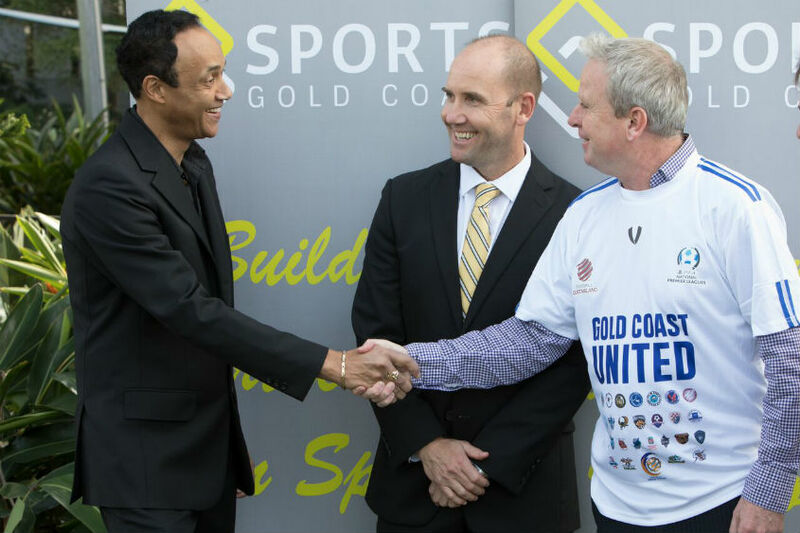 We are proud to bring United back in a community-driven model and unite the sport on the Gold Coast. “Our primary purpose is to provide access to elite pathways for every Gold Coast grassroots club and for every, man, woman, boy and girl. 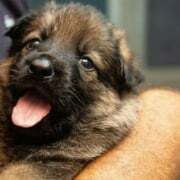 That is why we are here, to unite the city. The resurrected club will over the next few months roll out its plans and key announcements to once again make it a serious force in Australian football. Former Gold Coast Galaxy chairman and now United board member, Mark Anderson, said United would boost both male and female NPL teams. 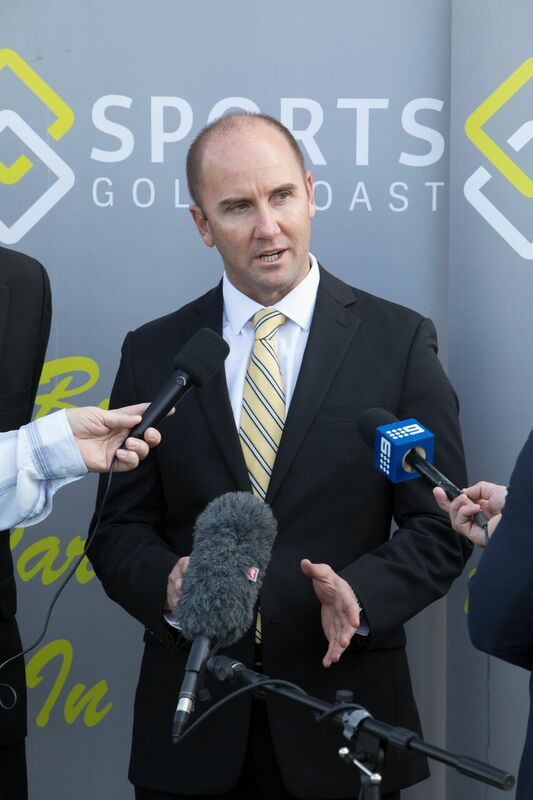 “But Sports Gold Coast’s emphasis will always be on a whole-of-city approach and a meticulous adherence to good corporate governance. “With that ethos in place we have been able to attract powerful allies both in business and government. “We are well down the road as far as sponsorship, a playing venue and we have an amazing elite level academy to roll out. “The club will be making detailed announcements almost immediately in relation to these, but today is about announcing that Gold Coast United is back as a force in Australian football and with an NPL licence. “We want to emphasise that this club is here for all of the Gold Coast. “I’m thrilled to see Gold Coast United back and a new NPL license in the city,” Cr La Castra said.